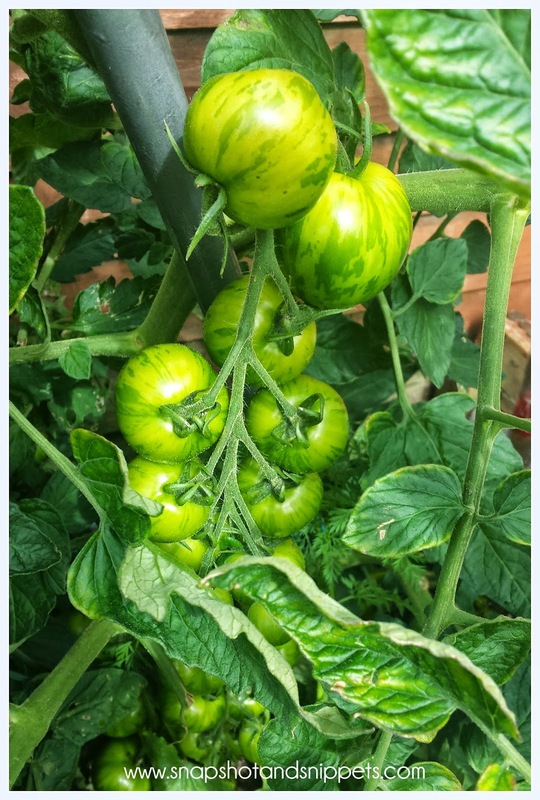 You are here: Home / Gardening / How to ripen tomatoes and a Tasty green tomato chutney ! I couldn’t understand why my heaving Tomato plants were never ripening. Admittedly, the weather here is decidedly Autumnal but we had the sun. I thought that is what they needed – little did I know. So I looked up all I could about how to ripen tomatoes and gathered all that information for you. Sun is only one component of a good tomato crop, in fact, too much sun can be a problem. There was obviously more to this tomato growing business than I realised. Tomatoes are full sun plants but what they really need is heat – mulching the plants can help retain the heat in the soil and the moisture which tomatoes thrive on. If your plant has lots of fruit it might hinder the ripening process, top the plants by removing the top grow to help the lower fruits ripen. 1. Place the chopped tomatoes, onion and chopped apples covered with salt in a large bowl and leave over-night. 2. Drain the liquid off the tomatoes, onions, and apples the next day and place in a slow cooker with the other ingredients and cook on low for 6-8 hours or until the mixture is thick and the liquid has reduced cheap topamax down. 3. Place in sterile and clean jars should last six months. If you want your green fruits to turn red you can do that by bringing them inside to a warm window sill or even in the airing cupboard – spread them out on baking sheets to avoid rotting. You can try to speed things up with ethylene, which occurs in ripened bananas – pop a ripe banana in a brown paper bag with your tomatoes and this can turn them red. If you are worried about early frosts you can pull the whole plant and hang it upside in a warm storage shed to finish ripening the fruit – just watch out for disease and rotting. 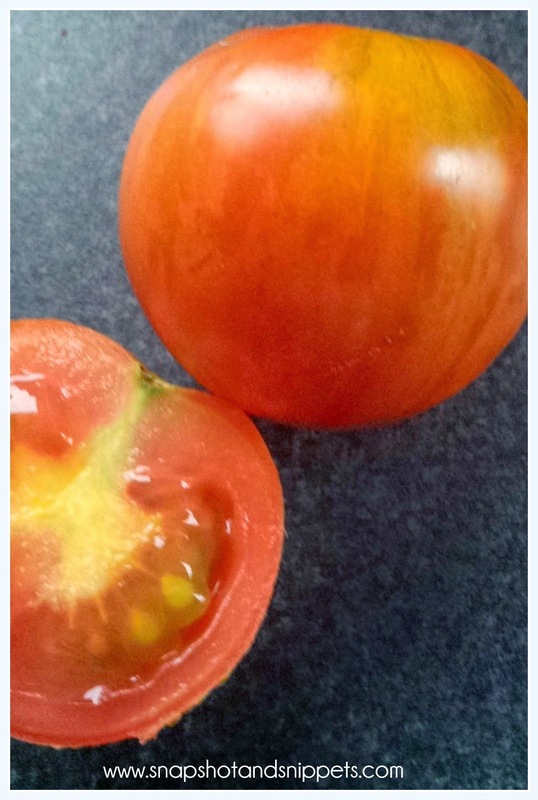 Hopefully, with these How to ripen Tomatoes tips, you will be enjoying tomatoes soon! 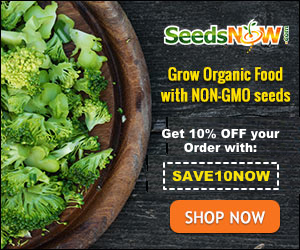 I have lots of gardening posts, for example, A year in the life of an Organic Vegetable Garden will take you month by month through the garden. And you can find the rest of my Gardening posts here .